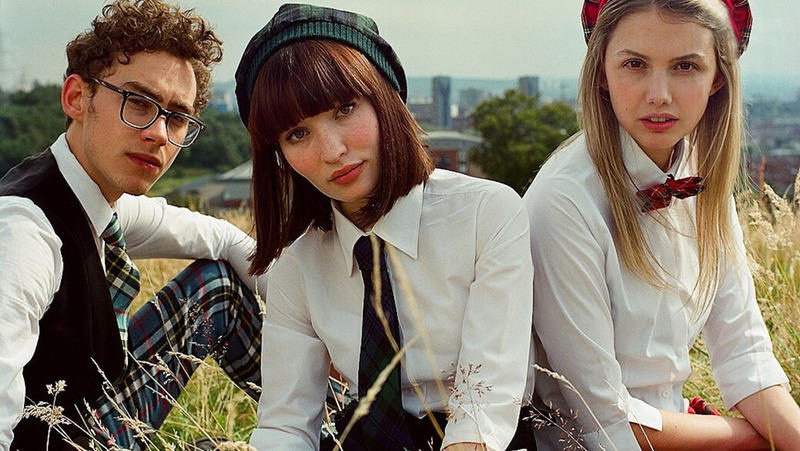 Belle & Sebastian mastermind Stuart Murdoch recently wrote, directed, and scored a movie-musical version of God Help The Girl, the solo project he released in 2009, and that movie is being released in the coming months. Today, the film’s first teaser found its way online, and if the footage revealed makes one thing clear it’s that everyone will soon have a crush on the lovely Emily Browning. I don’t know about you, but to me this whole thing looks like a Wes Anderson fever dream set to music with just a touch of influence from Across The Universe. Browning is stunning, and as long as her voice delivers as much as her acting chops I am confident she will carry the film well. What do you think? Comment below and let us know your thoughts. God Help The Girl hits theaters and VOD September 5.